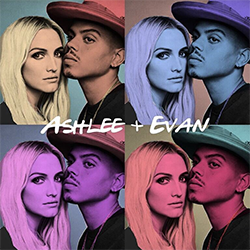 Full interview of Ashlee & Evan for Tidal x ILY! Hello again! Few weeks ago, I told you about an interview Ashlee and Evan made for Tidal in collaboration with ILYMag. We have now the full interview available online.